If you live in North Carolina and want to pursue a career in nursing, then you’d want to know the best nursing schools in NC. We all know how important it is to get into the best nursing school. It’ll teach you the knowledge and skills you need to be successful in your chosen career. Apart from that, the right nursing school can also open doors of opportunities for you. 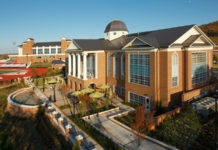 To find out more about the best nursing schools in North Carolina, read on. 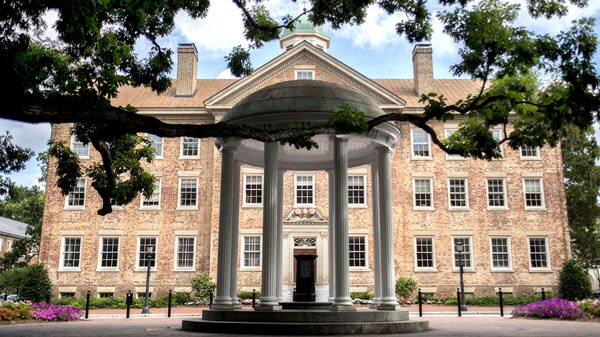 Whether you are seeking your first degree or thinking of pursuing advanced studies, the university of North Carolina at Chapel Hill should definitely be on your list. 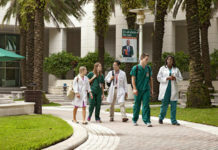 This school offers top-ranked programs that can help you at each stage of your nursing career. 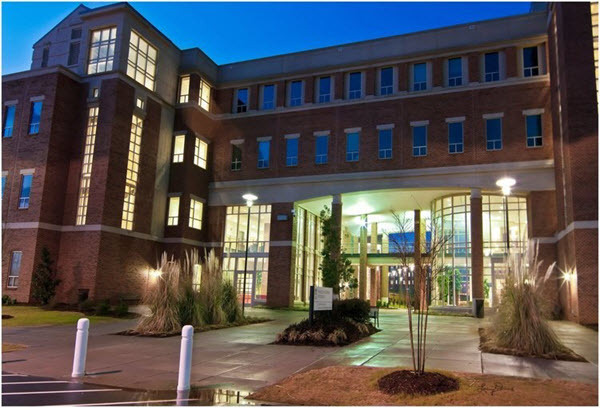 It offers pre-licensure programs and post-degree opportunities for nurses looking for the best nursing school in North Carolina. 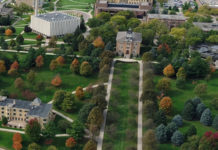 The school has a strict admission committee which will evaluate your academic performance, community service history, and special abilities and skills to see if you have what it takes to be an effective member of the nursing profession. To apply, you can only submit an application online and the number of applicants they admit depends on the season. 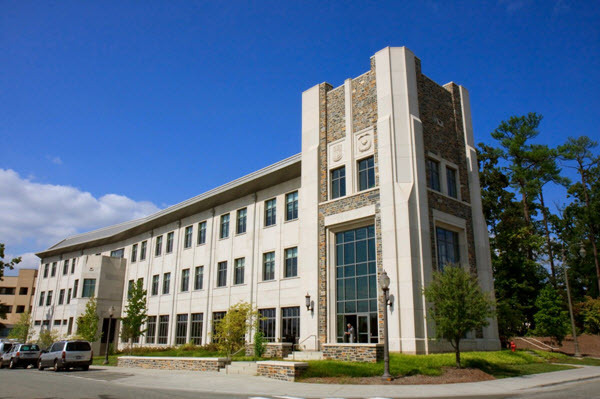 Duke University School of Nursing is home not just to clinicians but researchers and scholars as well. They are focused on changing the world of health care. Its students and faculty spend time and effort in conducting research to create a better understanding of illness prevention, health promotion, and systems of care that are aimed to create better patient care and outcomes. As a student taking its Accelerated Bachelor of Science in Nursing program, you will have the opportunity to gain clinical experiences through its Duke University Health System. You will also get the chance to experience its Center for NUrsing Discovery which happens to be the only accredited health care simulation education facility in the area. 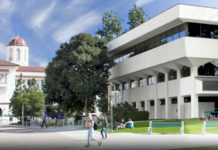 The ABSN program costs $21,529 per semester. If your finances are tight right now, the school offers financial aids and scholarships you can check out here. East Carolina University College of Nursing has an impressive NCLEX pass rate. Its nursing graduates earn 95% first-time pass rates on the NCLEX. In addition to that, it has also been designated by the National League of Nursing as a Center of Excellence for 3 times already. ECU College of Nursing has impressive facilities. 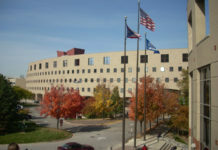 It has this 303,000-square-foot Health Sciences Building that houses 8 simulation labs. These labs help students learn more about effective, safe, and proper patient care techniques through technology. To apply, you will first need to complete an unofficial review of your transcripts. Then, take your pre-requisite courses at ECU, a regionally accredited university or a community college. While you are completing your pre-requisite courses, you can submit your application to ECU’s Office of Undergraduate Admissions. Appalachian State University’s BSN program was first established in 2010. 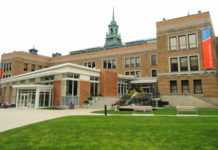 It received full accreditation in 2013 from the CCNE or Commission on Collegiate Nursing Education. The program helps students develop the skills and academic knowledge they’ll need in caring not just for individuals for but also families and communities. It encompasses women’s health, adult health, mental health, pediatrics, research, and leadership. It requires about 63 hours which you can complete in 2 years of engaging in full-time study. 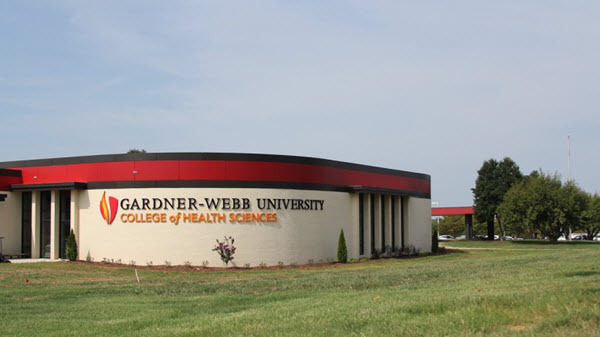 Gardnerr-Webb University School of Nursing can help you prepare for your entry to the nursing profession in the best possible ways. By partnering with community healthcare facilities, for example, it gives you the precious opportunity to provide safe patient-centered care and engage in evidence-based practice. 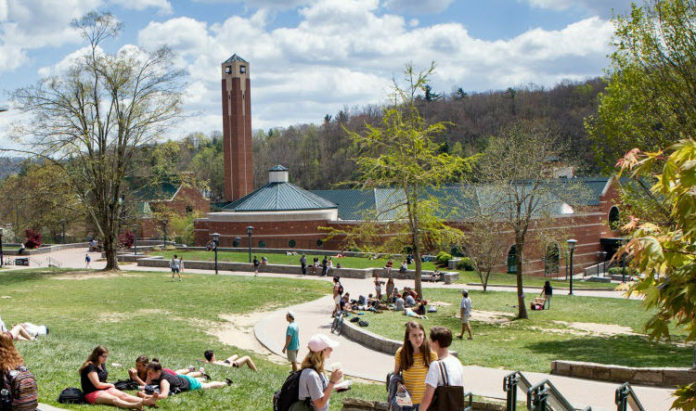 To qualify and apply, you need to complete an online application form and submit it together with your official high school transcripts to the Gardner-Webb University. Additionally, you need to submit your SAT or ACT scores.